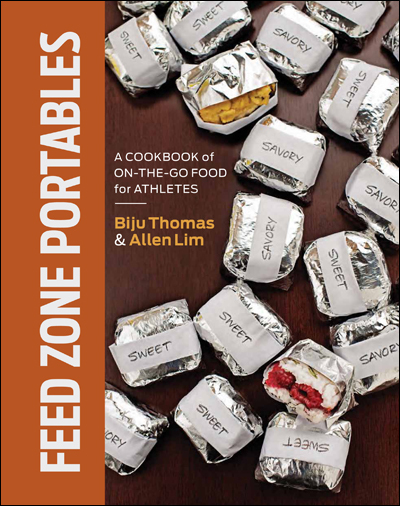 VeloNews.com continues its “Inside the Feed Zone” video series with this new recipe from The Feed Zone Cookbook, chicken fried rice. Allen Lim mentions that this is the favorite recovery meal at the Tour de France. ← Chat with Fat Cyclist and Allen Lim Today at 4pm EST!